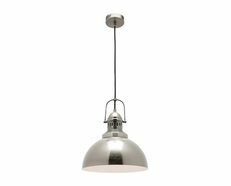 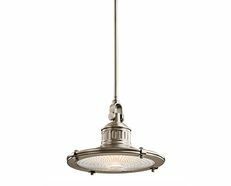 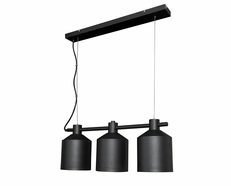 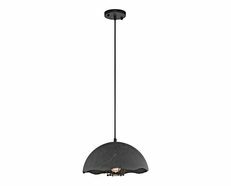 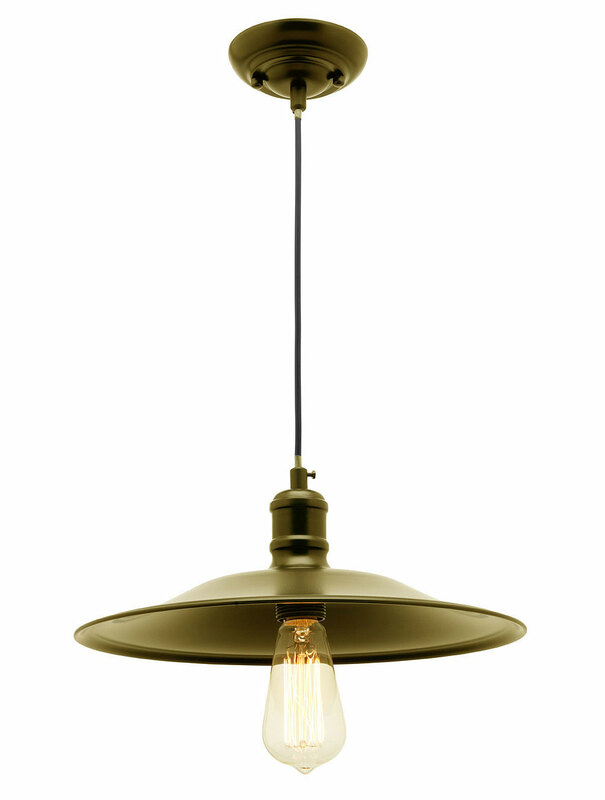 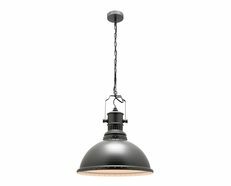 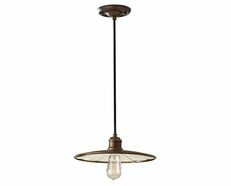 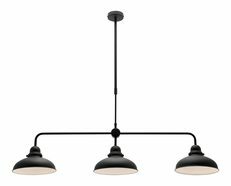 This antique brass pendant light features a antique brass shade construction with 120cm black cordor the chrome pendant light features a chrome metal shade construction with 120cm clear cord which can be adjusted upon installation by electrician. 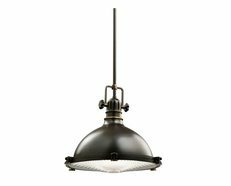 This light is fitted with 1 x E27 (ES) lamp holder which is compatible with Fluorescent, Incandescent and LED globes. 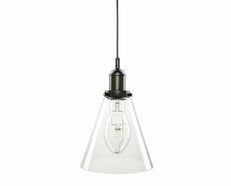 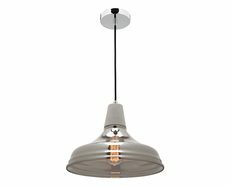 This pendant will look great in areas such as above kitchen bench tops or dining tables adding a modern touch.